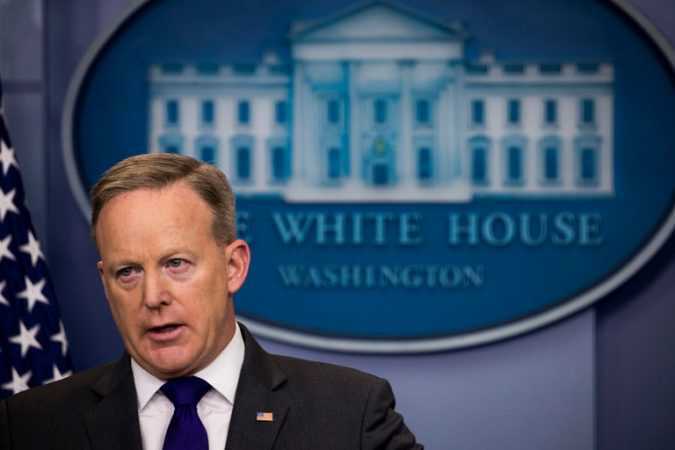 WASHINGTON — Angry at the civilian casualties incurred last month in the first commando raid authorized by President Trump, Yemen has withdrawn permission for the United States to run Special Operations ground missions against suspected terrorist groups in the country, according to American officials. 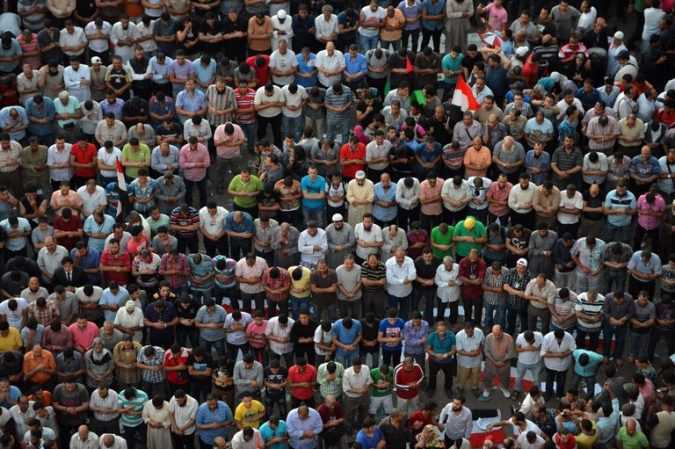 WASHINGTON — President Trump’s advisers are debating an order intended to designate the Muslim Brotherhood as a foreign terrorist organization, targeting the oldest and perhaps most influential Islamist group in the Middle East. 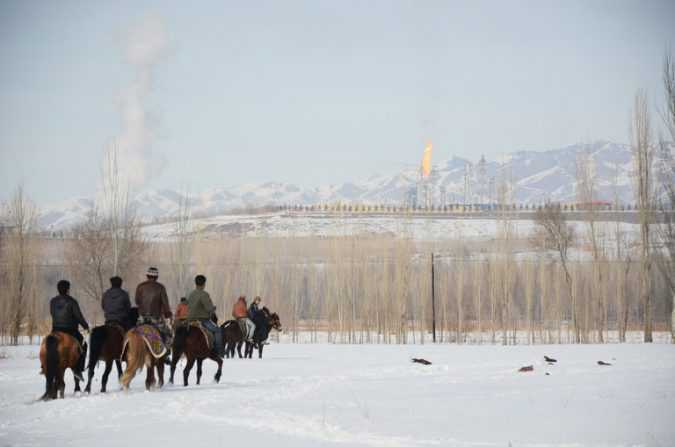 YINING, China — When scientists and environmental scholars scan the grim industrial landscape of China, a certain coal plant near the rugged Kazakhstan border stands out. TEHRAN — With Iran calibrating how to deal with President Trump, its supreme leader, Ayatollah Ali Khamenei, caustically thanked the new American leader on Tuesday for revealing “the true face” of the United States. 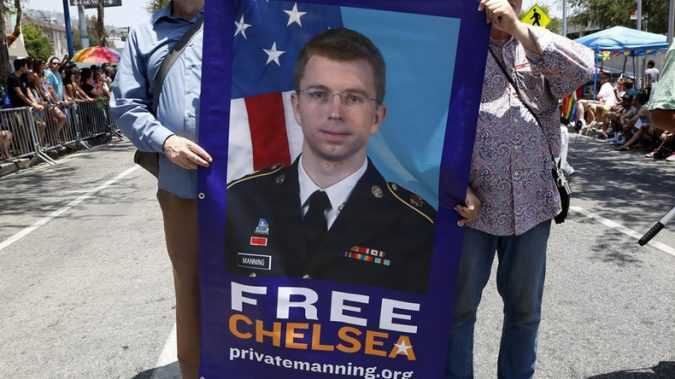 Manning was convicted under the Espionage Act in 2013 after leaking hundreds of thousands of classified US government documents to WikiLeaks. She was originally due to be released in 2045, but her 35-year sentence was commuted by former US President Barack Obama last month during his final days in office. 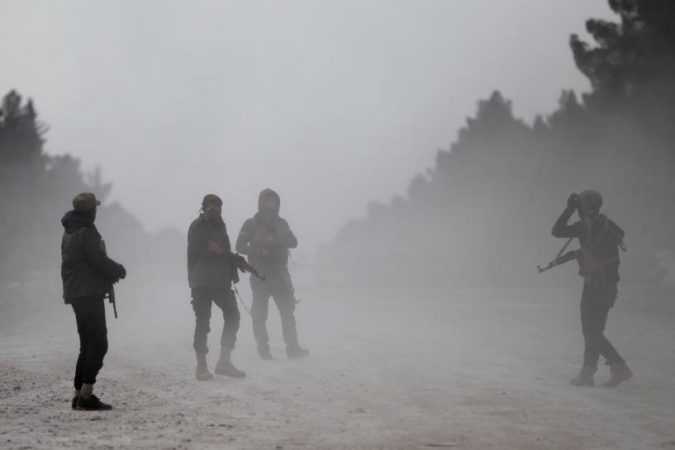 ANKARA/BEIRUT Syrian rebels supported by Turkish armed forces have seized control of strategically important hills around the Islamic State-controlled town of al-Bab, Turkey’s military said on Wednesday. It said in a statement that 58 Islamic State militants were killed in air strikes, artillery fire and clashes.